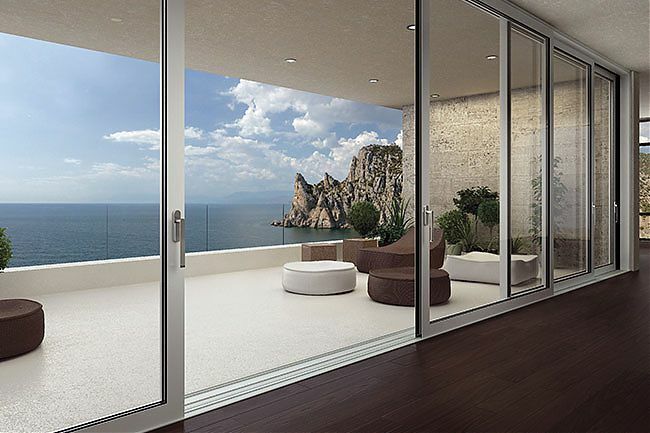 Our NEW lift and slide door system provides panoramic views and effortless opening. 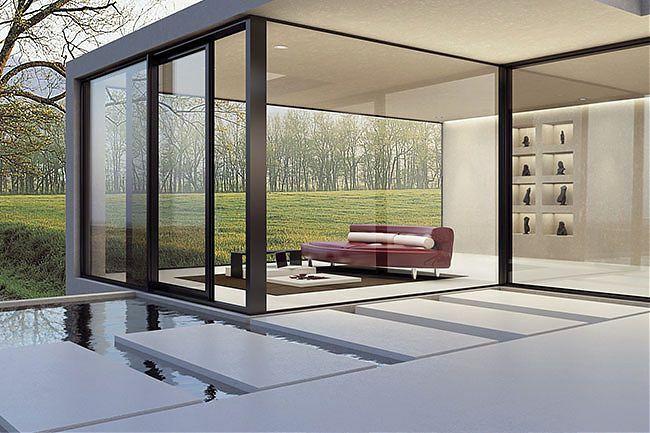 Lift and slide technology makes it possible to secure sliding panels in any open position. 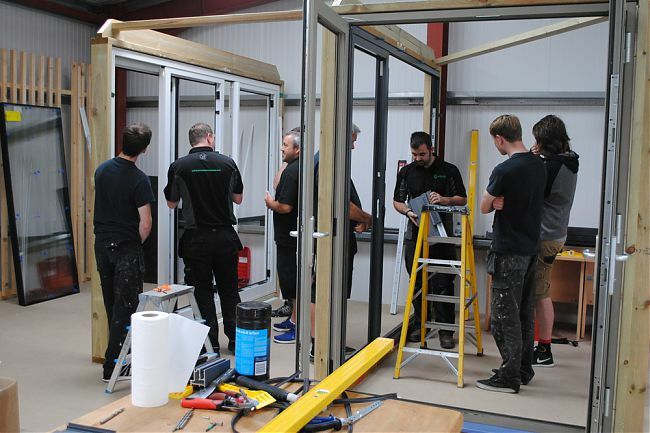 And when the door is locked, the sliding panels drop onto watertight EDPM rubber seals – giving this system a very impressive weather rating. 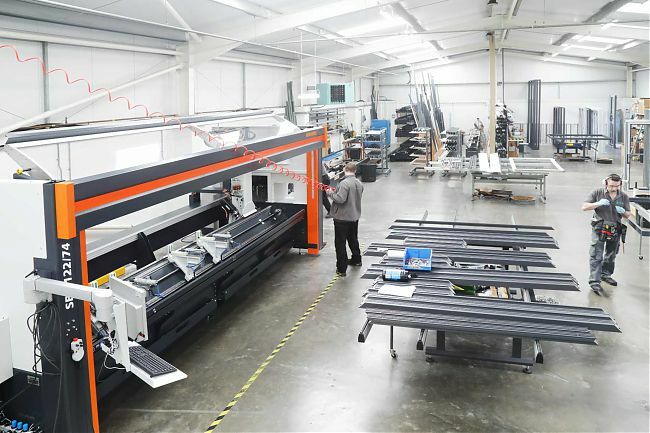 Individual panels can be as wide as 3300mm, as high as 3100mm* and are divided by an interlocking mullion of just 47mm. 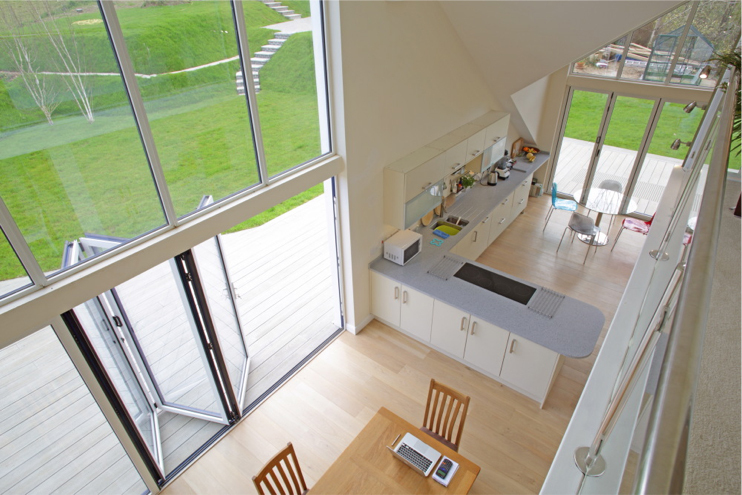 Our low profile track can be set up to sit flush with your internal floor finish. 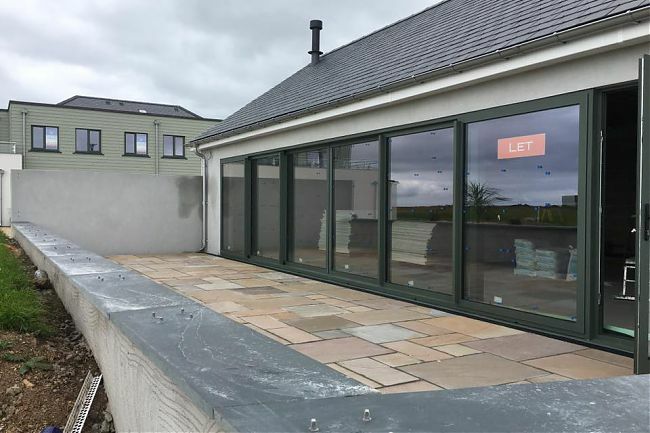 Doors are available in 3 standard colour finishes; Anthracite Grey, Jet Black and Gloss White, and a range of non-standard alternatives. Door handles have been selected to complement the doors’ contemporary design and are available in; Black, Silver, Brushed Stainless Steel or White. 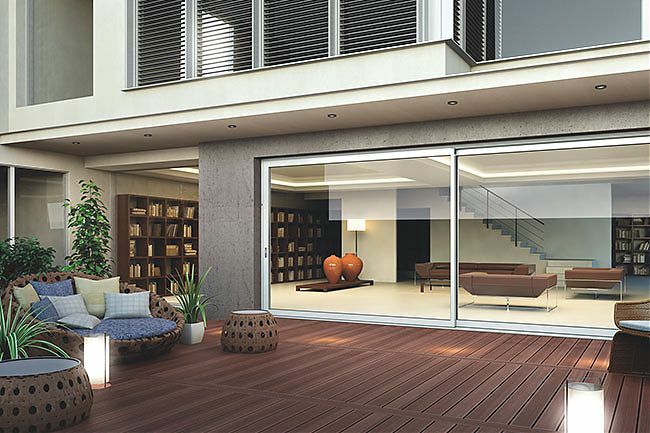 These incredibly thermally efficient doors are available in single, double or triple sliding options. 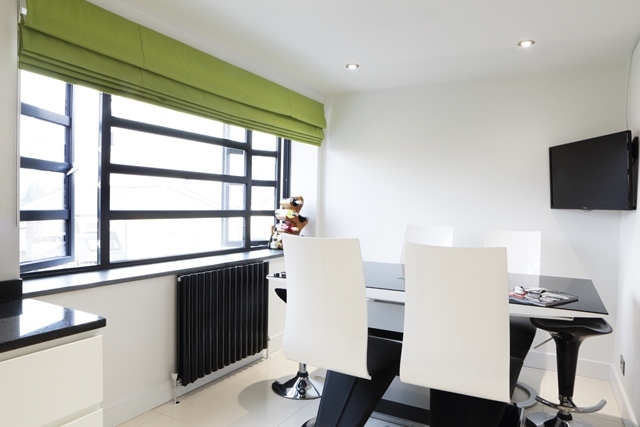 Double or triple sliders can be specified with all-panel sliding – giving you the choice of an opening at either end, or for maximum circulation – both ends.